There’s something in the air. No, it’s not love. It’s the mesmerizing smell of stuffed turkey baking in an oven nearby. There’s something more; it’s the piping hot mincemeat pie and the sugary pumpkin pie. Of course, how can I forget! The browning leaves and the fall is now preparing for a thick snow show and we’re about to enter this season with the Turkey Day. Oven-roast it or deep fry it, the turkey is still going to remind you of the holiday spirit. But you can’t deny the complementary dishes without which the Thanksgiving dinner is incomplete. And oh, we shouldn’t forget the pilgrims and their prayers to start the dinner with. 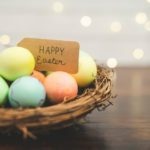 No matter how the Thanksgiving dinner varies across the globe, it has its own idiosyncratic icons that graphic designer use all around the web. Today, we’ve gathered a list of the sets of icons that are peculiar to Thanksgiving Day. It’s a season to be grateful for the countless blessings and celebrate our cultural and historical roots. Let’s take a look at how different designers are going to roast their turkey this festive holiday. With simple and colorful illustrations, the artist has laid out the theme for the upcoming Thanksgiving project. The best bit is that all of the icons are free to use! Tara Hamby gave her thanks by coming up with the Holiday greetings and icon designs. You might want to say your thanks by appreciating her design! These icons are a little different from the others. That’s because of the combination of line art and the white and yellow brushed shaped. 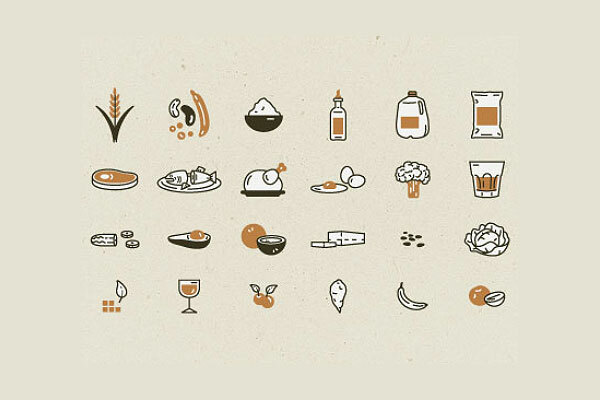 50 vector-based icons and all about Thanksgiving. Who’d want to miss a treat like that?! 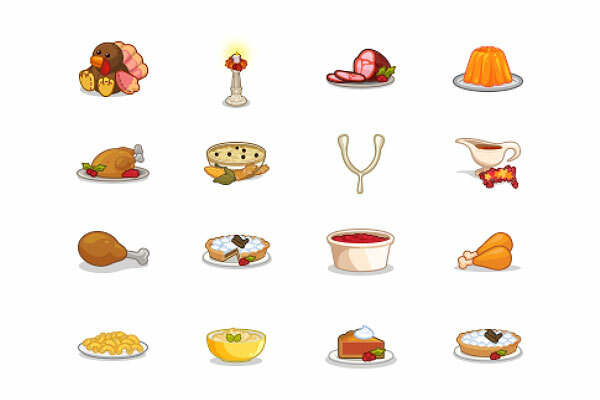 Nothing speaks more than simplicity and that is why Will Truran has produced 17 turkey day icons, which are all free! Here’s an icon set with an animated twist. Don’t think Thanksgiving can get any better! The fun illustration and fun combination of all-time favorite icons from the history of Thanksgiving. This is true inspiration! The designer is generous enough to give you a 4 bundles of line art along with 2 circular previews of the concepts she came up with. Here is a set of cartoon icons bursting with colors. The collection of the traditional elements is a good way to add some fun to the festivity. 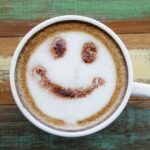 Opting For online holiday business? 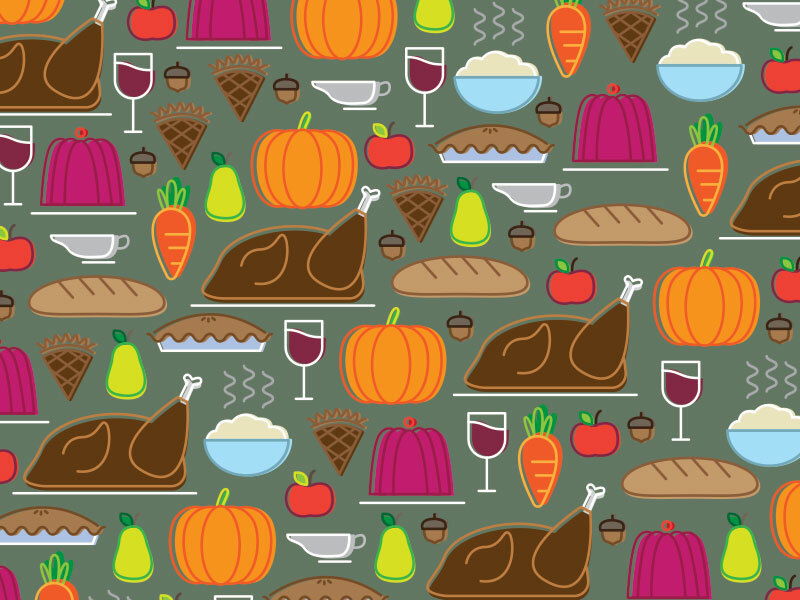 Here are 5 Ways to Make Your Business Web-Ready for Thanksgiving! Another toonified Thanksgiving icon at your disposal. You gotta gather the holiday spirit, people! Made by Made Studio offers you the courtesy of bringing you exclusive 60 Thanksgiving line icons that are suitable for any Thanksgiving project. 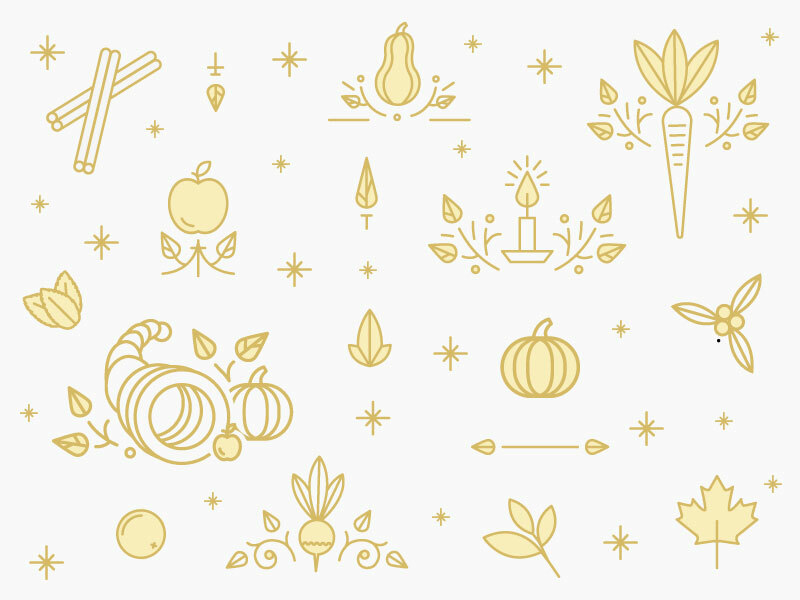 Before you gulp down that Thanksgiving dinner, make sure you check out these line art icons made by Likkie Xiong for inspiration for your next project. Line icons with thick outer boundary. Classic, traditional, and can be used for multimedia platforms. Yet another soft-toned illustrated Thanksgiving icons perfect for print projects, especially for children’s books. If you’ve got some retro theme this Thanksgiving, some nice looking retro icons will probably do you good! Who doesn’t like Doodling – especially when it’s Thanksgiving? Now, here is a nice and clean illustrated Thanksgiving theme. Highlights everything important, doesn’t it? Nothing speaks modernity than minimalism even it’s used for Thanksgiving. Minimal Thanksgiving sounds good! 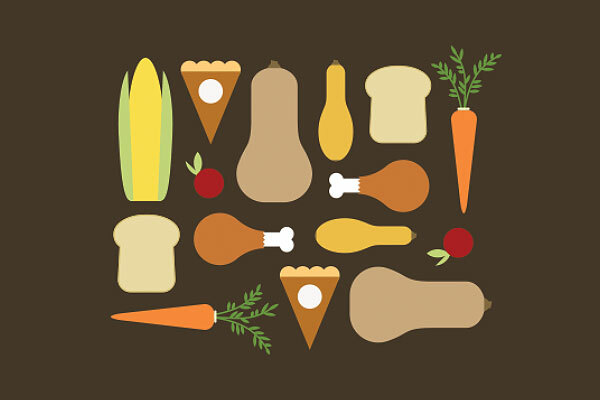 Flattering flat design Thanksgiving icons by Yoshini G White, people! The line work, the colors, and the drawing, nothing more than these can display the holiday appetite! Flat icon designs with happy character illustration with all the thematic colors and a subtle background. Seems like someone’s got to break that wishbone soon! It’s all about food! Petshopbox brings you some hearty and healthy Thanksgiving menu. For everyone going paleo – these Thanksgiving icons are for you! In case you’re forgetting what vegetables and other eatables you can have for Thanksgiving, here are a few icons. 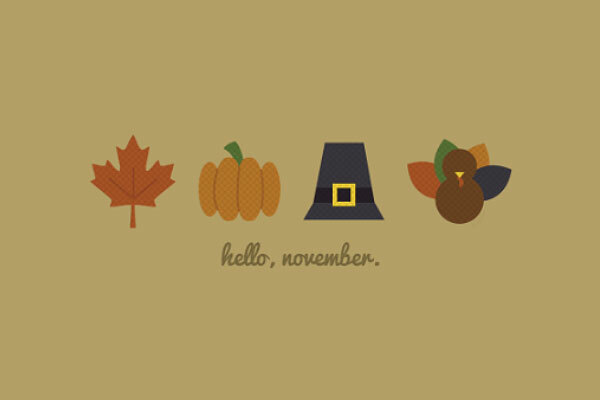 November and Thanksgiving. A wonderful with a wonderful holiday with some quick and simple illustration. It isn’t hard to see that the designer is a great fan of the football, acorns, and Thanksgiving. A good combo, don’t you think? With A Fork, A Knife And An Icon – Let’s Celebrate! Thanksgiving is all about distributing joys and happiness as you go. It originated as a harvest festival but it has deep roots within American history. It gives us the lesson to be thankful for our accomplishments. In the article above, we’ve listed 25 thanksgiving icons, most of which are not only free to use but are also strong symbols of the tradition. Because Thanksgiving is incomplete without sharing and sharing is incomplete without thy love for thy neighbor. Happy Thanksgiving! 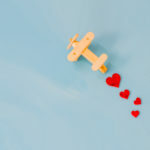 How To Cash Your Social Media Presence The Right Way This Valentine’s Day! 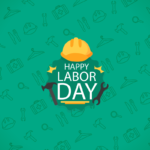 5 Art Lessons Gleaned From Vintage Labor Day Posters!